'A Little Mermaid Sleeps Here' fabric flag. 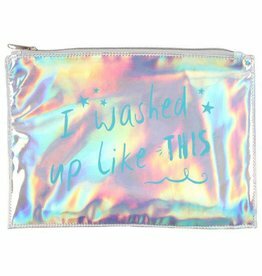 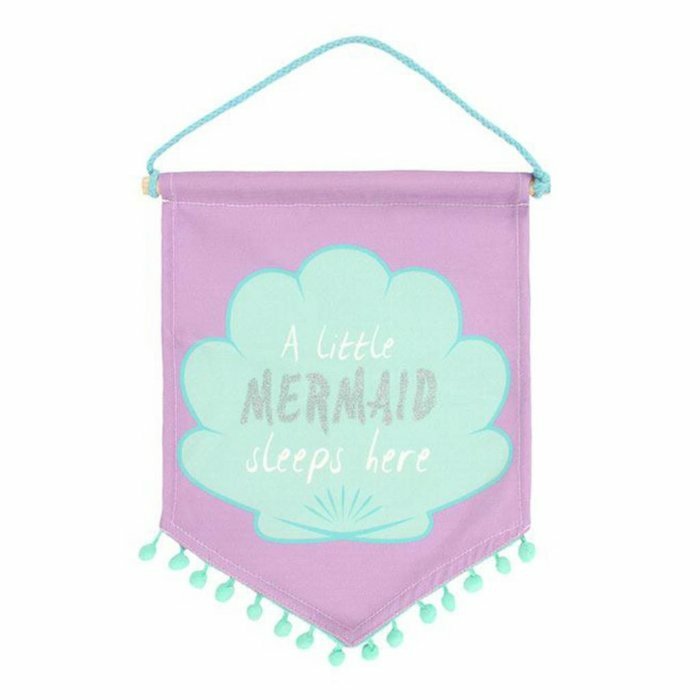 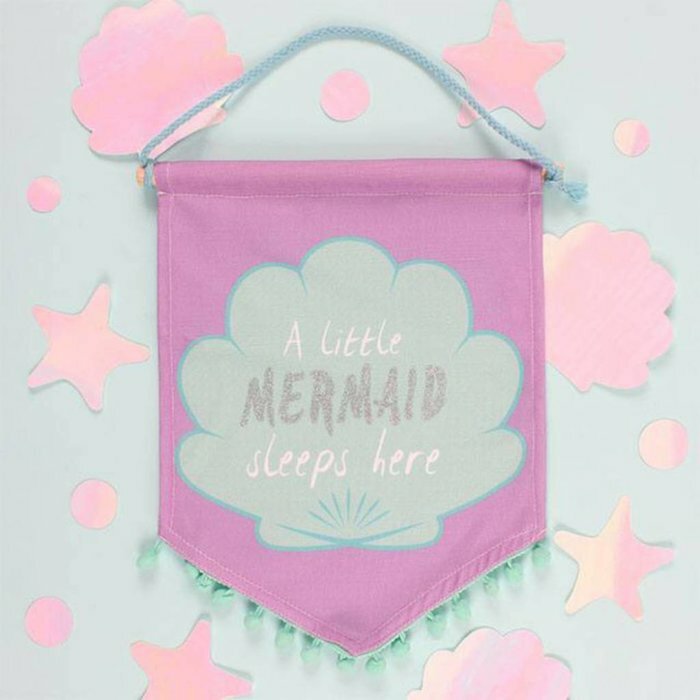 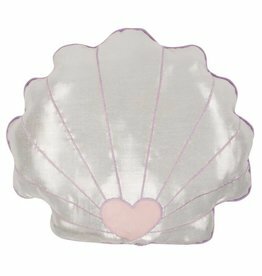 The cute flag with the inscription 'A Little Mermaid Sleeps Here' is a must-have for all mermaid fans. 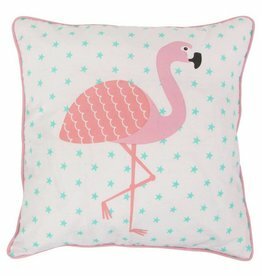 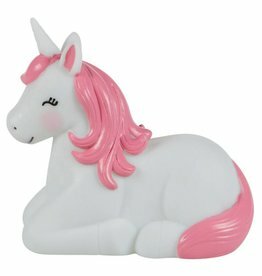 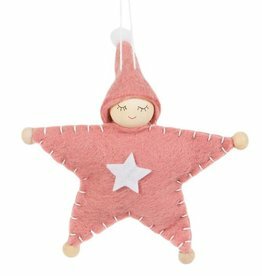 The beautiful pastel colours will look great in every nursery or children's room and make for a lovely accessory.